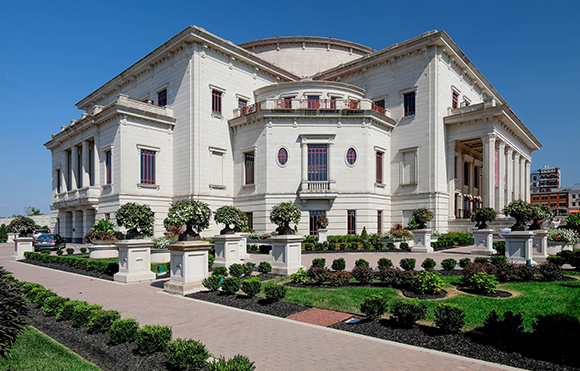 The Palladium at the Center for the Performing Arts is a 1,600-seat concert hall located in Carmel, IN. It is a recognizable landmark in the Carmel community, which has hosted thousands of musical concerts and performances. We were pleased to complete the mechanical contract for this project. 7:30 am to 5:00 pm ET.